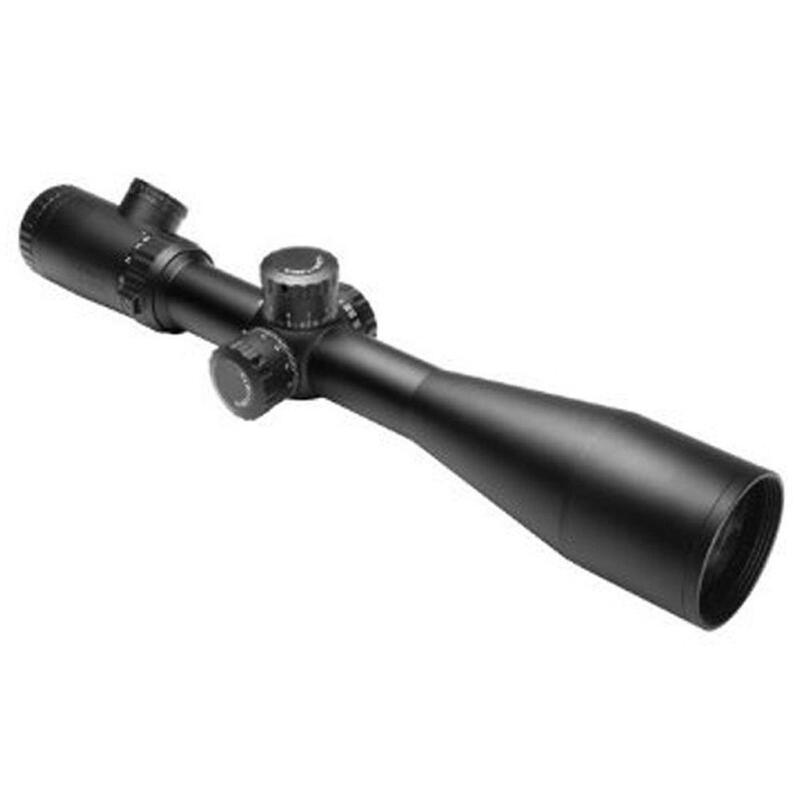 Buy Cheap Ncstar VEVOFD41650G Vism Evolution Series 4-16x50 Mil Dot Rifle Scope|ReplicaAirguns.ca | New Website! 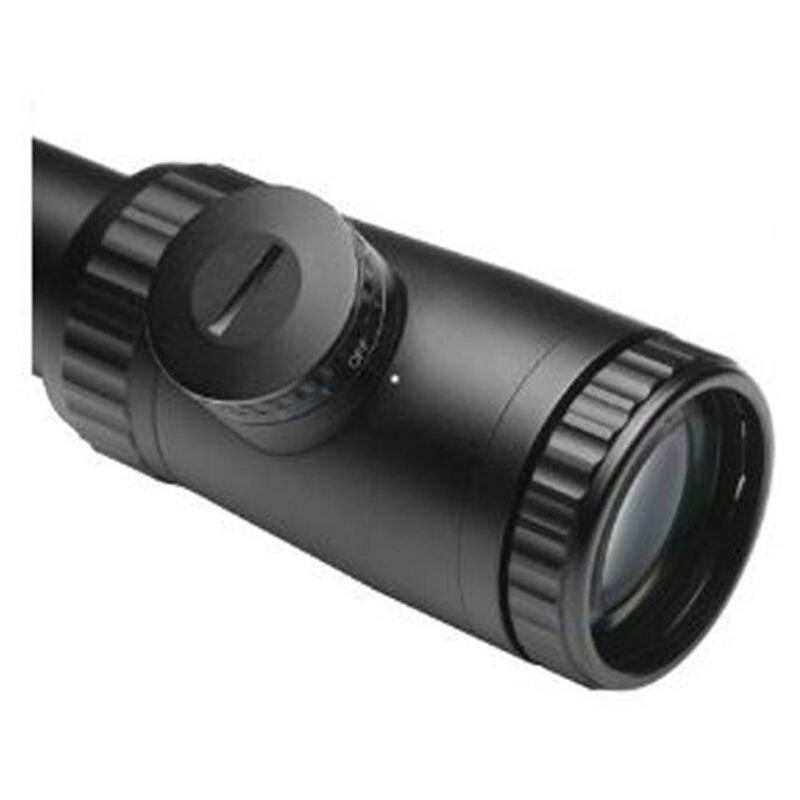 Designed To Be The Perfect Riflescope For Military And Law Enforcement Personnel, The Vism Tactical Evolution 4-16x50mm Etched Glass Reticle Rifle Scope, Is A Low Cost Way To Have Some Of The Best Made Optics On The Market. 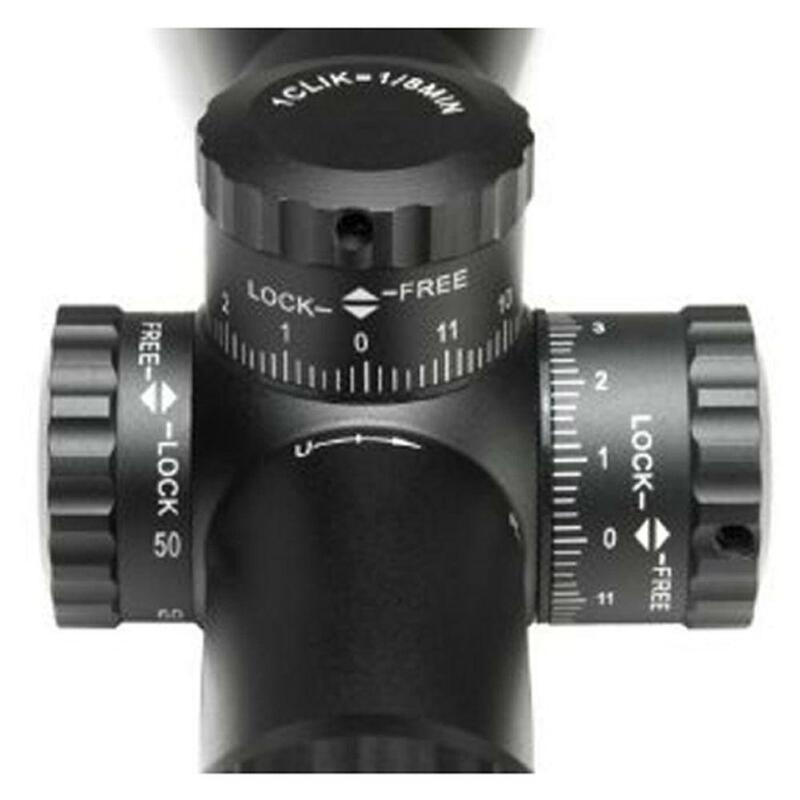 This Rifle Scope From The Professional Product Engineers At Vism Is Made With Large Windage And Elevation Turrets That Are Incredibly Easy To Adjust With Gloves Or Bare Hands. The Vism Evolution 50mm Objective Tactical Riflescope Has Quick Focus And Magnification Rings That Allow To Quickly Change The Settings To Coincide With That Of Your Environment. 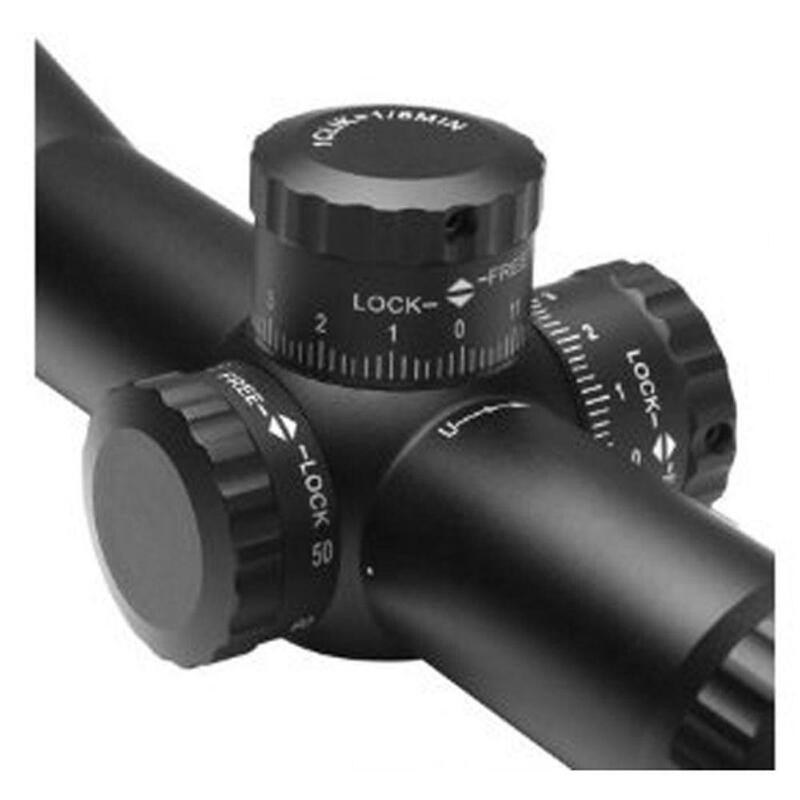 This Vism Weapon Scope Has A 30mm Tube Diameter And Is Made Using Incredibly Durable Construction And Materials, To Provide You With A Scope That Is Both Long Lasting And Efficient. For A Great Way To Give Yourself A Distinct Advantage In The Field, Choose The Vism Tactical Evo 4-16x Magnification Rifle Scope.